I believe in the power of words. All my life I’ve liked to write. I kept a Diary and I had pen pal friends as a school girl in the 1960s. Decades later I am a published author. Recently, I learned that only 10 – 20% of newspaper opinion pieces (opeds) are written by women. I decided to invest in a day-long seminar with The OpEd Project. 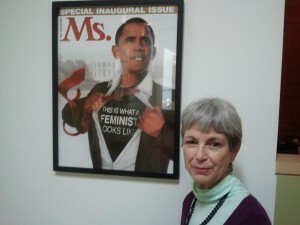 It was held at the Ms. Foundation Headquarters in Southern California. There were 22 participants at this training that focused on thinking “big”. Each of us is an expert with experience that needs to be heard. What follows is an attempt to write an oped. Although it has not been accepted for publication by a newspaper, I’ve decided to share it through my blog. The March tragedy in New York City of Cynthia Wachenheim’s postpartum suicide and attempted infanticide deserves more than our immediate horror. Her death requires a call to action. It is a fact that psychiatric illness is the greatest complication of both pregnancy and the postpartum period. It is a complex issue that impacts at least 1 in 10 women and their families. It was recognized by Hippocrates, and does not discriminate between culture, age, or income. Adoptive parents and fathers are not immune. Sadly, as Cynthia has taught us, in extreme cases suicide and infanticide may result. All cultures have mythology surrounding childbirth that speaks to the transformative postpartum experience. Rituals and taboos exist to support, comfort and welcome a new life into the world. Parenthood and mental illness are not compatible. Mental illness is stigmatizing. When new parents are confronted by the collision between myth and stigma it becomes a nightmare. Denial of this frightening encounter further complicates the transition to parenthood. Perhaps the tragedy for the Wachenheim family could have been averted. We’ll never know. I am convinced that every community should address the emotional needs of 100 percent of pregnant and new families. There are many examples of successful postpartum networks. I am most familiar with the one I co-founded in 1977. It is based on a system of community peer support that is simple, low cost, efficient and sustainable. It provides an atmosphere of trust where the myths and stigmas that surround new parenthood can be discussed without judgment. Community resources are up-to-date and referrals to professionals are encouraged. There is no reason why any family should suffer in anticipation of or at the onset of parenthood. I wonder if Cynthia Wachenheim attended an antenatal class where emotional reactions to pregnancy and birth were explained and discussed. Was she offered the opportunity to participate in a new parent discussion group? Was there a Warmline within her community? Did anyone in the postpartum social support movement reach out to her and her husband? This tragedy is a shock. Three months ago it got our attention but what about now? Is it enough to call this community into action? 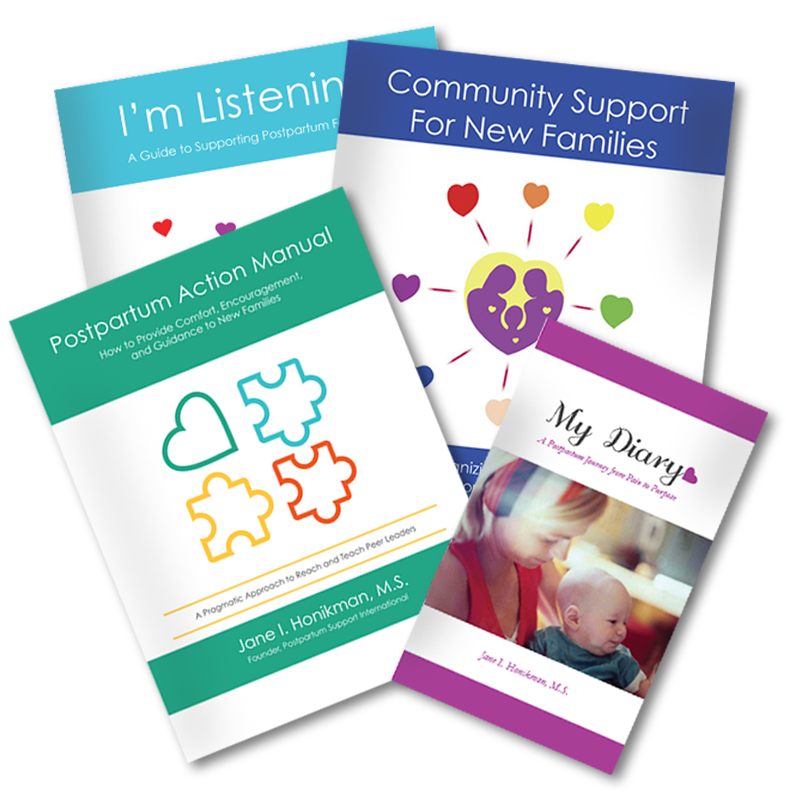 I want those who remember Cynthia to know there are resources available to help them start a postpartum parent support network. It would be one way to honor her memory.